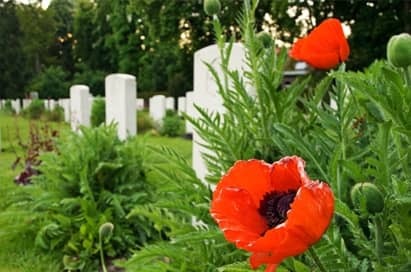 For groups studying Medicine and Surgery on the Western Front, our established First World War Battlefields tours programme will give context to the events in the Ypres Salient and Somme regions and allow pupils to gain understanding of medical treatments, developments and historical context of medicine in the early 20th Century. 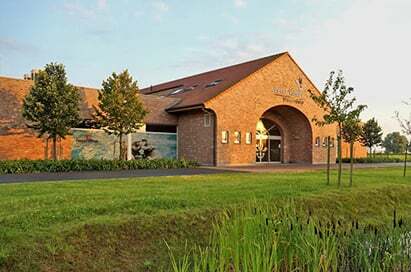 Your pupils will learn from a wealth of important historical sites and excursions such as Lijssenthoek Military Cemetery, the largest hospital cemetery in Ypres Salient area; Hooge Crater Museum's new medical exhibition including an original motor ambulance and Passchendaele Memorial Museum, which featured examples of trenches and bunkers where soldiers would have been treated initially. 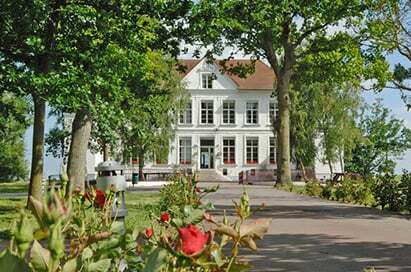 Groups staying at NST’s Château d’Ebblinghem, will have the invaluable opportunity to view a range of medical artefacts to aid pupils in their understanding of medical progression during the war. We also offer free Medicine and Surgery Site resources to provide activities for pupils at key sites. 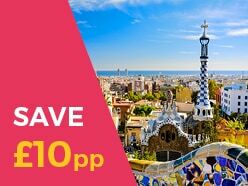 Get even more from your trip with NST History Educationalist Guide from only £10pp per day. 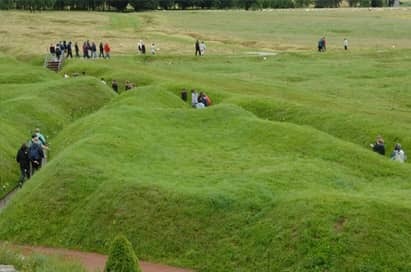 Located close to the original front lines, this fascinating visit shows well preserved original British trenches and covered passageways, as well as a section of the underground tunnel system. 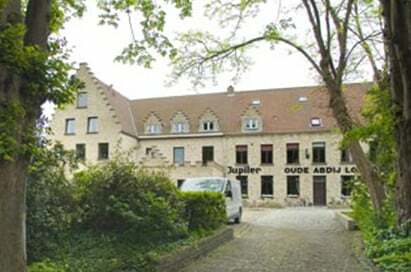 The museum consists of two rooms housing many artefacts removed from the battlefields plus a large and rare collection of three dimensional photo images inside special viewing boxes. 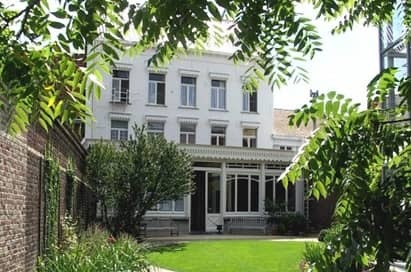 Ideal for groups studying Edexcel’s Medicine and Surgery on the Western Front option, this guided tour follows the medical evacuation route of the 2nd Battalion of the Duke of Wellington’s Regiment after their involvement in a gas attack on 5th May 1915. You will stop at places where their presence in the landscape is still visible. Not every casualty followed this route to its end. Some were patched up and sent back into battle. Some were beyond all medical help and ended their journey before they reached the hospitals behind the lines. 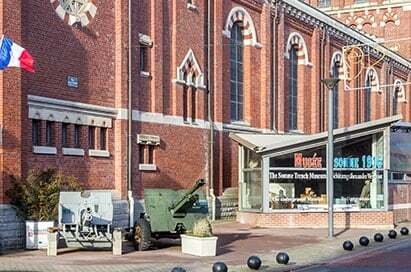 Commemorating the 1917 Battle of Passchendale, this museum has been enlarged, with a new underground exhibition focusing on the battle, a network of open air trenches and a new remembrance gallery. A full day interactive platoon experience also available, please call for details. 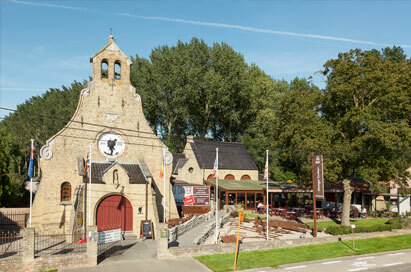 Offering groups a unique tour - original artefacts & full scale reconstructions of battlefield scenes can be found in the Museum Hooge Crater. With an extended collection of weapons from the period 1914-18, war equipment of all armies that fought during those four years of intense battles and photos, make this museum a true must-see! New for 2018 - Offering groups a unique tour - original artefacts & full scale reconstructions of battlefield scenes with newly completed trenches to depict a German and British trench in the exact original position between April – July 1915. 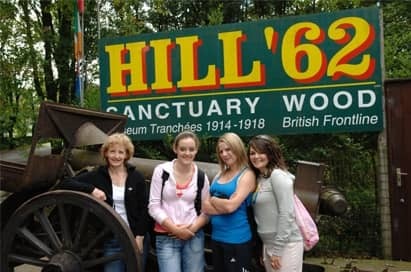 We can reserve a time slot in the trenches just for your group, so you can explore them on your own. The remains of two of the mines blown up at the beginning of the Battle of Messines lie here. The preserved battlefield around the Hill 60 crater bears witness to the ferocity of the fighting around this vantage point, which changed hands on several occasions. 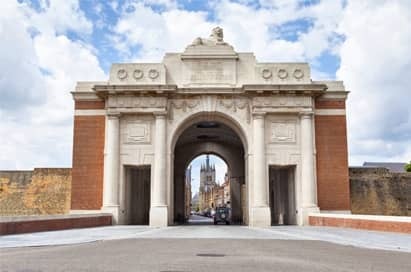 The largest and the most important of the British memorials to the Missing in The Salient, The Menin Gate holds the names of 54,896 soldiers of the British Empire. This memorial marked the start of one of the main roads out of Ypres towards the Front Line. Following a meal at a local restaurant, your students will witness the moving ‘Last Post Ceremony’ which takes place every evening at 8pm. 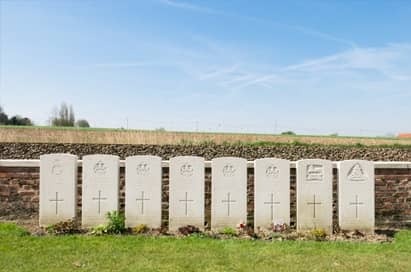 Probably most famous because of the connection between the preserved British bunker and the Canadian poet, John McCrae, this cemetery and the nearby canal bank, formerly the British Front Line, are also well worth visiting. In 1915, this British soldiers’ club, known as ‘Toc H’, opened to all ranks. Today, Talbot House is a fascinating living museum depicting daily life in the club. 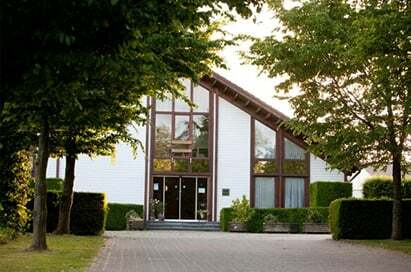 Groups are also able to visit the recently renovated concert hall where many recreational activities and concerts took place. 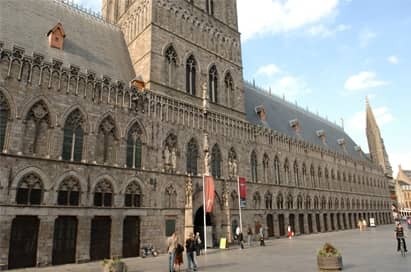 The story of the cemetery - the largest hospital cemetery in the Ypres Salient area with almost 11,000 victims, representing 30 nationalities - is told in this new visitor centre. The exhibition includes a photo and listening wall where stories from the war can be discovered. 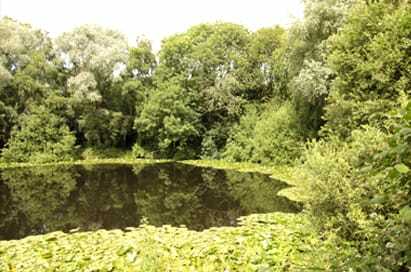 Spanbroekmolen Crater was created by the largest mine blown on June 7, 1917 at the start of the Battle of Messines in Flanders. 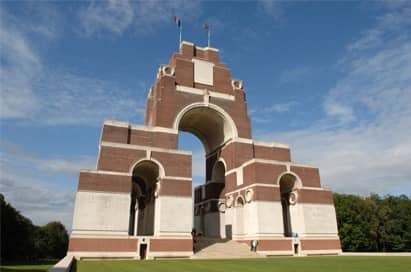 This is the largest memorial to the British missing on the Western Front, containing the names of over 73,000 men who died in the Somme section before 20th March 1918 and have no known graves. The visitor centre houses an informative exhibition designed to aid understanding of the history of Thiepval during WWI. 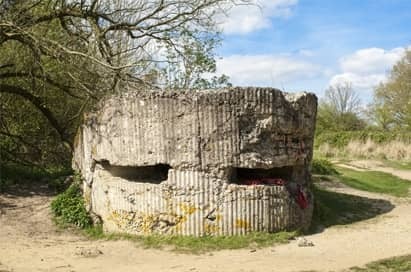 Undoubtedly one of the largest and best-preserved trench memorials on the Western Front. Just outside the park lies Hawthorn Crater, and within it are the ‘Danger Tree’ and remains of the British Front Line. The German Front Line can be seen across No Man’s Land. 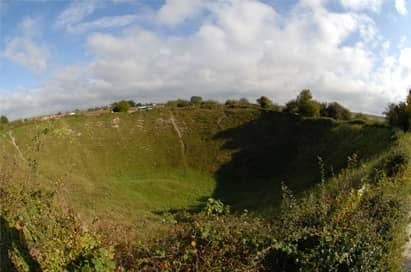 The result of a mine explosion on 1st July 1916, this is the largest surviving crater on the Western Front, and one of the most impressive sites on the Somme Battlefields. The main British base town during the 1916 battle, Albert changed hands on several occasions. The damaged tower of its basilica, ‘the leaning virgin’, was a famous site on this part of the Front. Next to this is the entrance to a small WWI museum housed in a series of underground chambers. Built as a memorial copy of the tower that the 36th Ulster Division had trained under in County Down, Northern Ireland, the tower marks the site against which the men of Ulster advanced on 1st July 1916. The northernmost 7km of the Somme Battlefield can be seen from here. 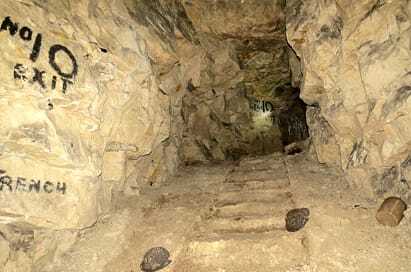 This fascinating museum has been created within a section of tunnels dug by the British Army during WWI, giving groups the opportunity to visit the underground network which played a key part in the Battle of Arras. 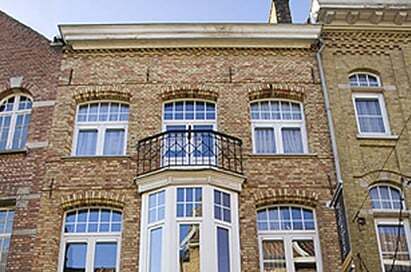 Your group will descend 20 metres in a glass lift to take a guided tour. 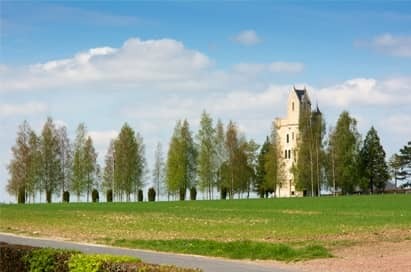 A great alternative to Vimy Ridge which can get booked up very early. The scene of fierce fighting in 1917, when the Canadians successfully took the ridge from the Germans. Students can take a tour of the tunnels, trenches and the cemeteries. 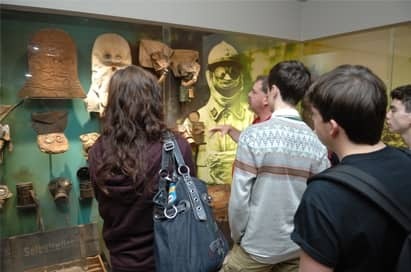 In order to save you preparation time and ensure you and your pupils get the most from your tour, NST have worked with educationalists to provide downloadable resources to use before, during and after your tour. Click here to view a sample of our resources. 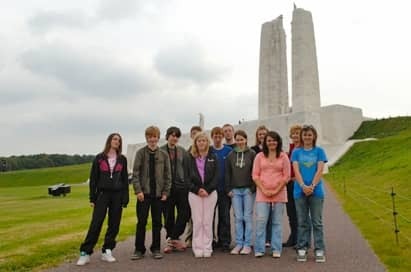 There could be no better time to take your pupils on a learning journey of a lifetime to visit the battlefields than during these centenary years. 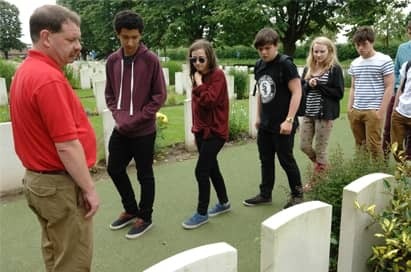 Our established programme, covering Ypres Salient and the Somme, enables your pupils to learn from a wealth of important historical sites and excursions and will help them understand the impact and the lessons left behind.